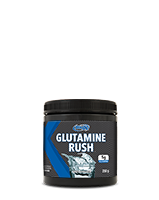 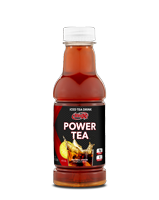 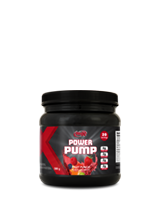 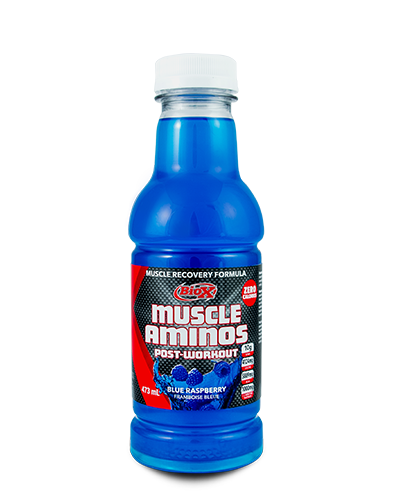 Try our newest Muscle Recovery Formula In A Convenient Ready-To-Drink Format! Unlike alternative brands of Post-Workout, Muscle Aminos’ taste is far and away the best. 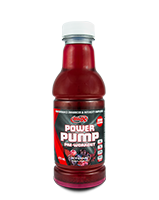 Theres no reason that getting the recovery you need from your workout should have to taste bad! 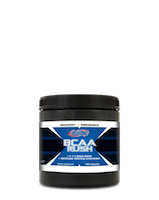 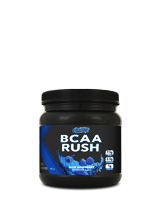 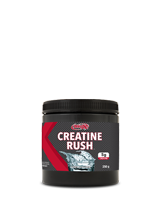 With our perfect mixture of EAA, BCAA, Citrulline Malate, Leucine, & L-Carnitine you’re sure to get the best recovery you’ve ever had every single time!